World of Warcraft is a Massively Multiplayer Online Role-Playing Game (abbreviated as “MMORPG”) where players take on the roles of fantasy characters in a virtual world made up of magic, adventure and warcraft. 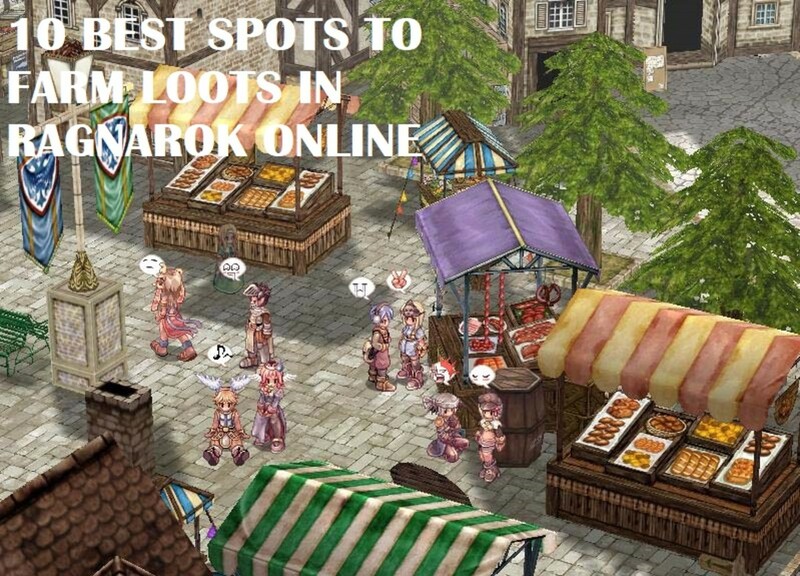 As a MMORPG, World of Warcraft can accommodate thousands of players at one time on multiple game servers. 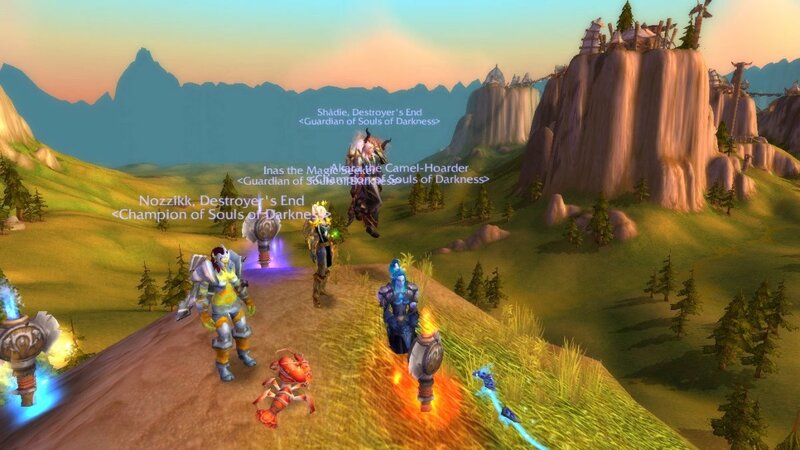 While only playable online, World of Warcraft can be enjoyed both alone and with friends or other players. With questlines, dungeons and raids, it is easy to enjoy all aspects of the game. Are you hooked yet? World of Warcraft features two character alliances to choose from: the Alliance encompasses the human, dwarf, gnome, night elf, draenei and worgen races, while the Horde is made up of the orc, troll, tauren, forsaken, blood elf and goblin races. The Pandaren race introduced in the latest expansion Mists of Pandaria can choose to be either Alliance or Horde. 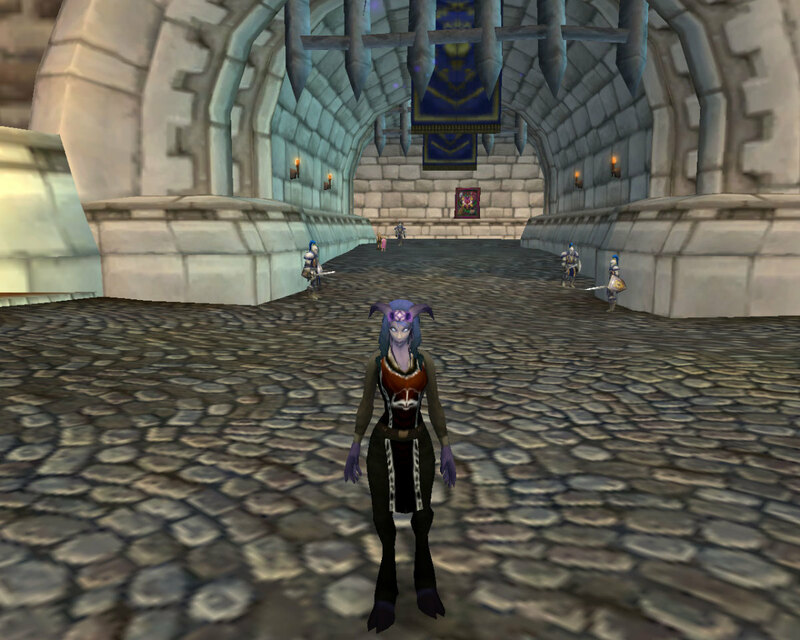 Characters on both sides each have the option of various classes for gameplay, such as the warrior, priest, shaman or mage. Choosing a class determines a player’s role in gameplay and future abilities. 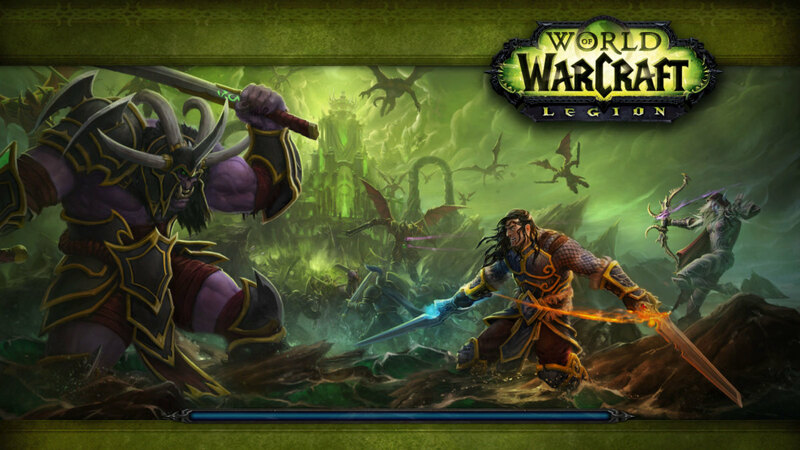 There are currently four expansions for World of Warcraft (not including the original game). Battle.net is a free Blizzard account that connects all Blizzard games under one gaming service. 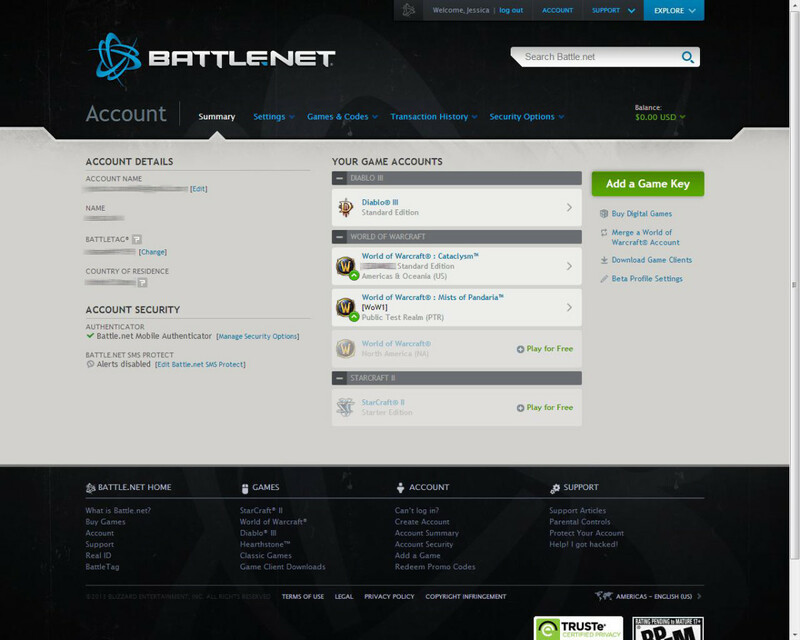 With Battle.net, your personal account information, Blizzard game accounts, transaction history and security settings are all in one place. While players of Starcraft II get the most out of Battle.net’s gaming community (with cloud saves, downloadable mods, matchmaking and more), Battle.net has many social features to offer for players of World of Warcraft. The Real ID and BattleTag features make it easy to stay in touch with close friends or online friends across different Blizzard games. Get the Improved World of Warcraft Bundle! This great deal includes the original game, plus all previous expansions (excluding Mists of Pandaria)! When Blizzard asks for your country of residence, birth date and full name, they are asking for the truth. 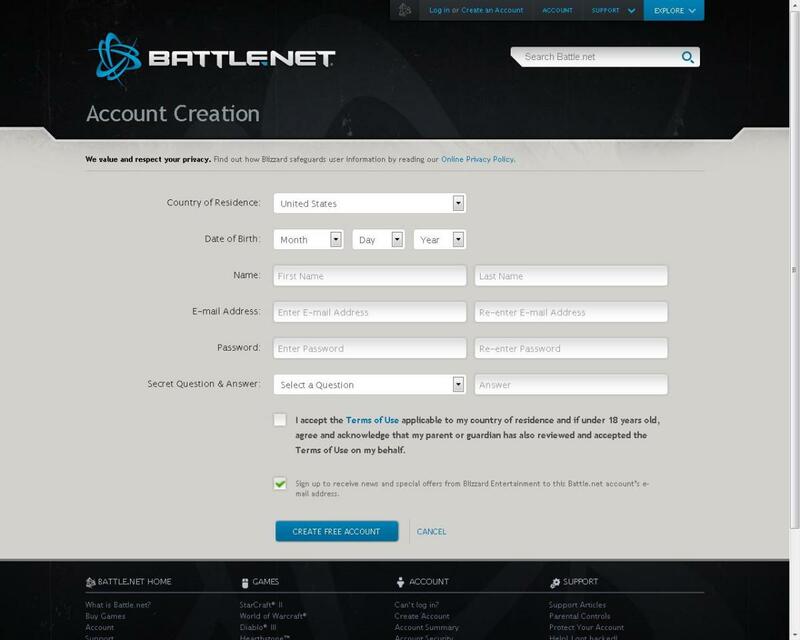 Your personal information is required to create a Battle.net account to ensure you are a real person and to authenticate the payment methods of game subscriptions and purchases. Try not to worry; Blizzard respects your privacy and will not abuse your personal information. An authenticator generates a six digit numerical code (or eight digits, if you use the digital version) that is unique to the user; the handheld authenticator resets every time the button is pushed, while the digital authenticator resets every minute. 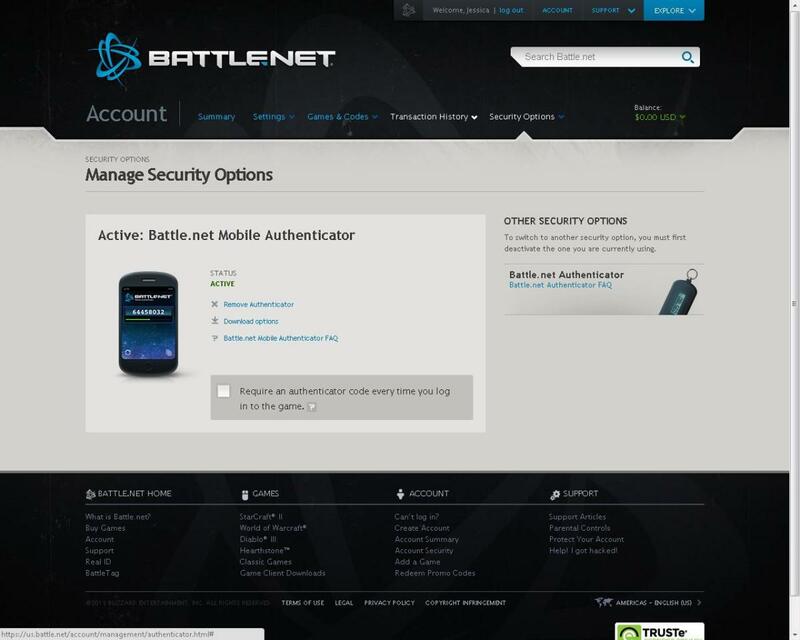 Each code is only usable once, helping to protect your Battle.net account from hackers. 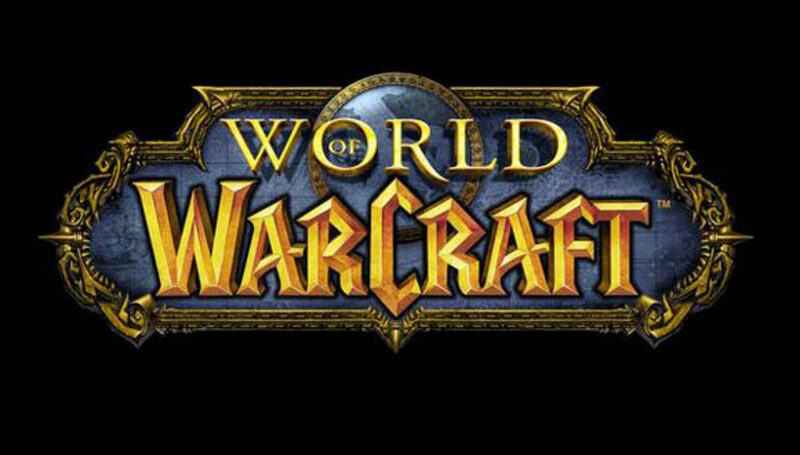 Before you decide to download World of Warcraft, it is best to check if you meet the minimum requirements to play the game. 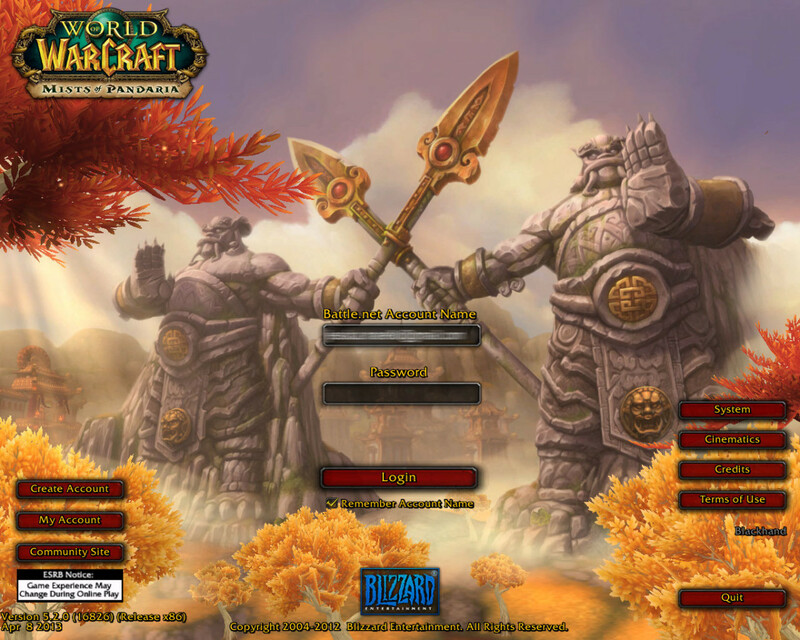 While World of Warcraft has been known to be a more low-end video game when it comes to graphics, some computers may still have difficulty running the game. Mists of Pandaria features the Pandaren race, Monk class, cloud serpent riding, new scenarios and more. Which World of Warcraft expansions do you own? 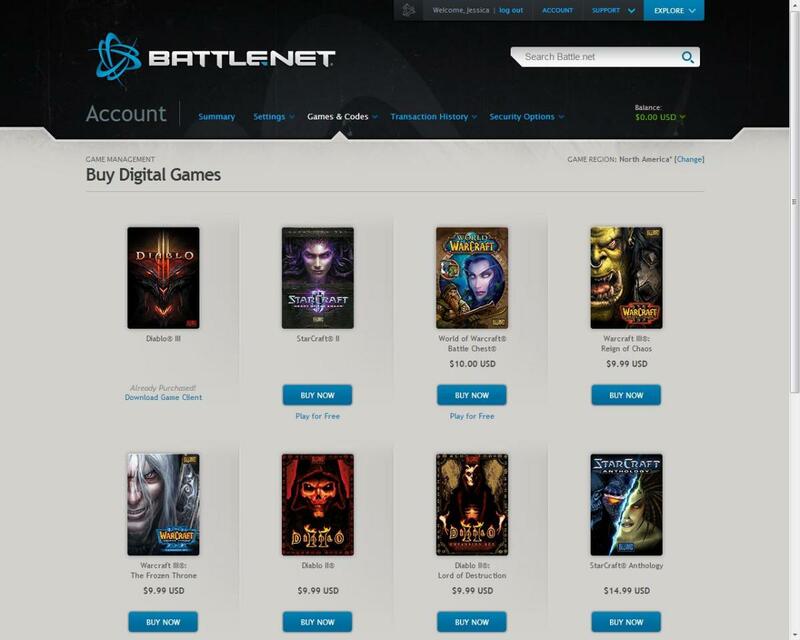 Blizzard games can be bought via American Express, Discover, Mastercard, Visa, PayPal and a Battle.net balance. 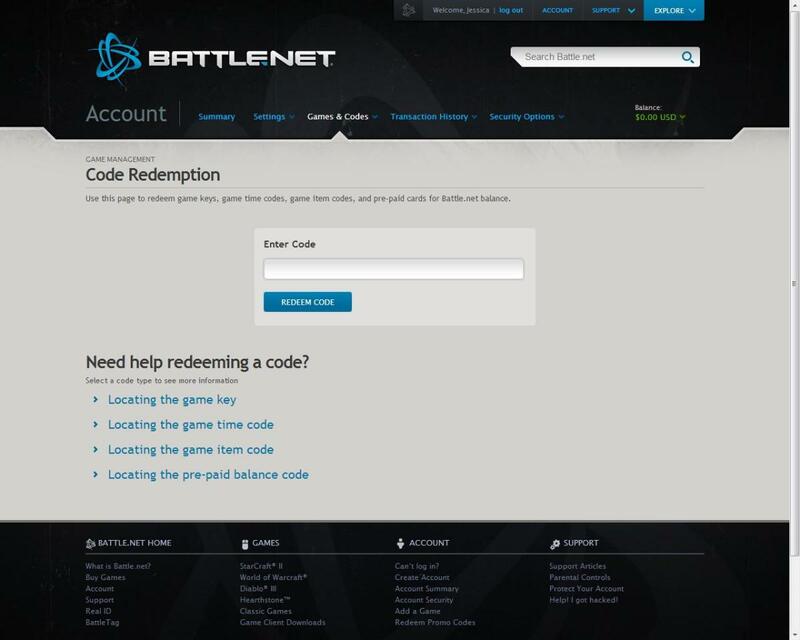 Only one game license can be purchased per Battle.net account. This means that you cannot buy another copy of World of Warcraft for a friend or family member with your own Battle.net account. 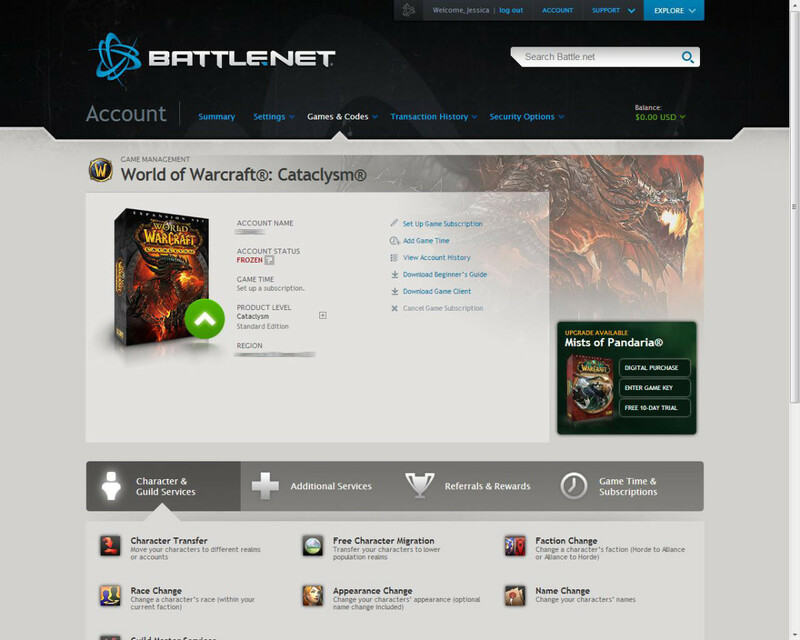 Digitally purchasing World of Warcraft will automatically add it to your Battle.net account and make it available for download. 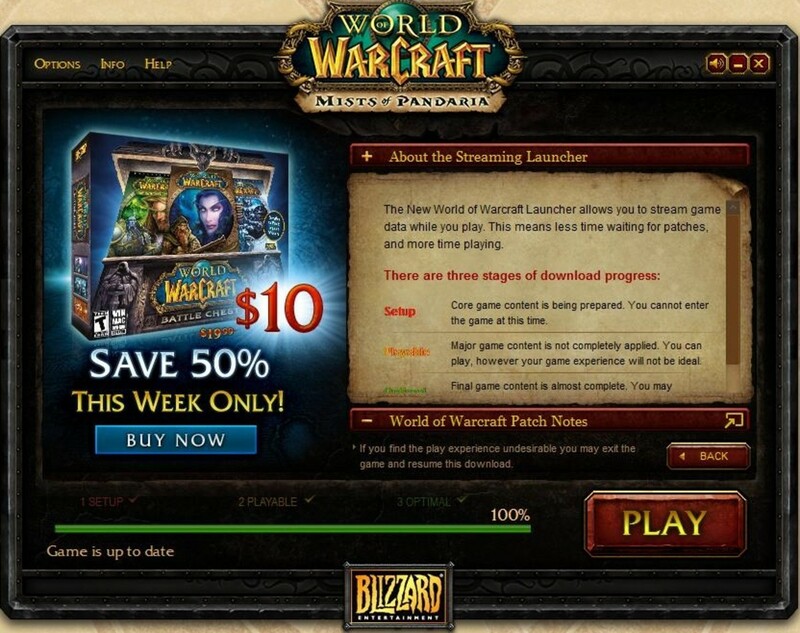 This option will download the original World of Warcraft game client and may not include patches and updates. But don’t worry - once the game is installed on your computer, the World of Warcraft launcher will patch and update your game files automatically. You can also edit your game subscription from this page; a monthly, 3-month or 6-month subscription is required to play World of Warcraft. Note: Depending on your internet speed and strength, downloading World of Warcraft can take quite a while. Be sure your internet is operating and try using an ethernet cable if possible. Remember to be patient; installing World of Warcraft can take time due to all of the content and game updates, especially if you have to download it first. The installation alone can take hours before the launcher updates and patches your game files. In the end, do not expect to play World of Warcraft on the same day you download and install the game client, especially if you are installing multiple game expansions. Don’t let this ruin your game experience, however: once your game is up and running, you’ll be sure to have fun exploring the regions of Azeroth! I previously had a different account that me and my brother shared, and I tried to install my disks, and it didn’t work. I’m trying the free trial to download it now. I was wondering that once the free trial is done can I go into payment methods and pay it off with a new email address or do I have to re-purchase the games for it to work? So, as of July this year, Blizzard has included all of the previous expansions into the subscription fee (excluding the new Battle for Azeroth). So, theoretically, all you would need to do is set up payment for a subscription to get access to all of the content up through Legion. To go beyond that content, you would have to purchase the Battle for Azeroth expansion. You're right, I should add that in! My computer isn't as awesome, so I avoid playing until everything is completely updated. Thanks for the correction! I can play the game almost from the beginning as it's downloading in the background as I play. Something to keep in mind that it's possible as long as soon as you see the big Play button enabled. Thanks! Battle.net is new to older players and can be confusing, so I figured instructions couldn't hurt. 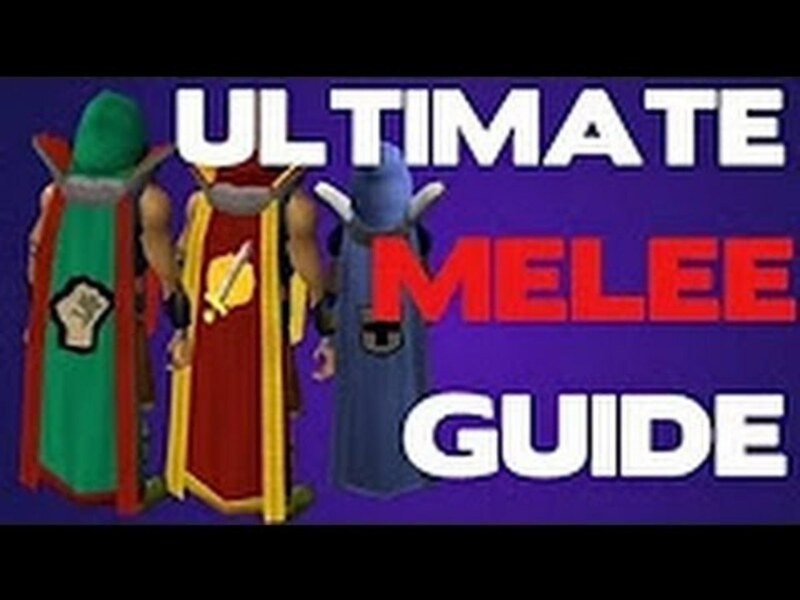 Very informative with easy to follow instructs. Well done. Peace. Kawi. Thanks for reading, and I'm happy you enjoyed it! Interesting hub and very well written. I enjoyed reading it. Thanks for sharing.